After testing a wide variety of backpacks, we think the Osprey Stratos 24 Pack is the best backpack for hiking in Iceland. We’ve spent some quality time hiking through waterfalls, up mountains, and through caves in Iceland and have found that the Osprey Stratos 24 Pack is the best backpack for hiking in Iceland. It has a fully adjustable structured back that creates the perfect molded fit, a built-in pack cover for Iceland’s unpredictable moisture, and plenty of room to store multiple backup layers, hydration, and photo gear. This well appointed pack also includes a waist belt for added stability when navigating technically difficult terrain. As a bonus, Osprey has added a loop to conveniently stash hiking poles when not in use. The best backpack for hiking in Iceland. Plenty of space, built-in rain cover, and waist belt make the Osprey Stratos 24 Pack the best backpack for hiking in Iceland. The Osprey Stratos 24 Pack is big enough that you’ll have plenty of room, but not too big that it’ll feel like it’s weighing you down. The top pocket is perfect for a portable battery, phone, keys, etc, while the waste pockets are a great spot to stash camera accessories, lip balm, and other small personal items. The built-in pack cover is a nice addition for a smaller pack, and is an essential feature for hiking in Iceland. 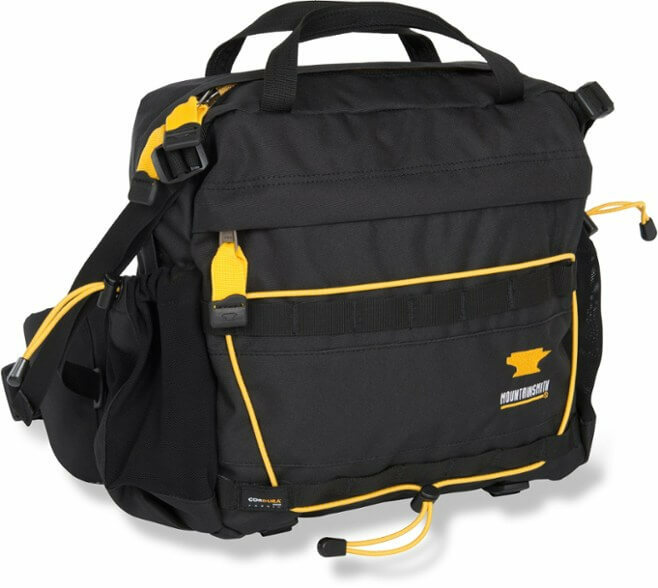 In short, the Stratos 24 is packed with most features of a full-size pack, in a daypack-sized package. 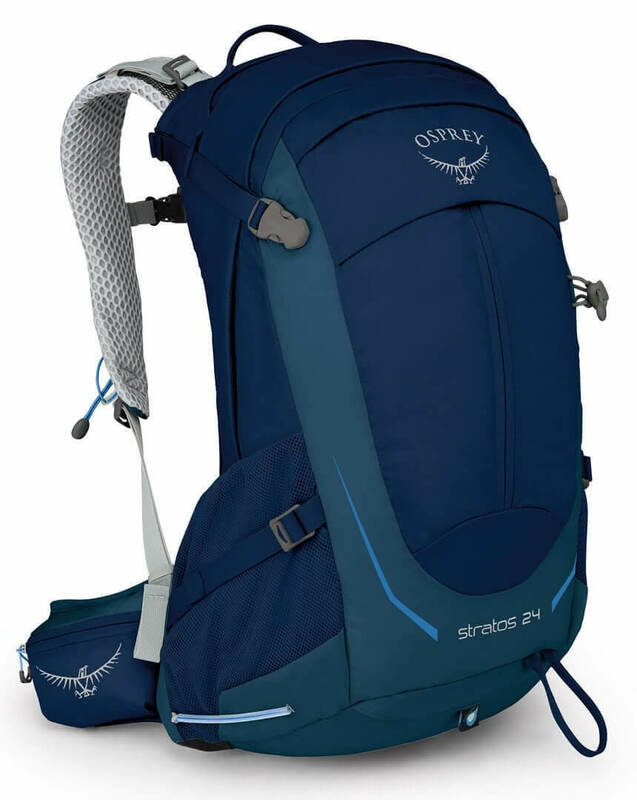 To finish off the impressive list of features, the Osprey Stratos 24 pack comes with the Osprey All Mighty Guarantee. While this pack is great for men and women with a torso height of 18-22 inches (and waist 25-50 inches), a great alternative for those with a shorter torso is the Osprey Sirrus 24 Pack. A solid budget day pack. A solid no-frills lightweight day pack with plenty of space, wide top opening, and quick drying fabric. 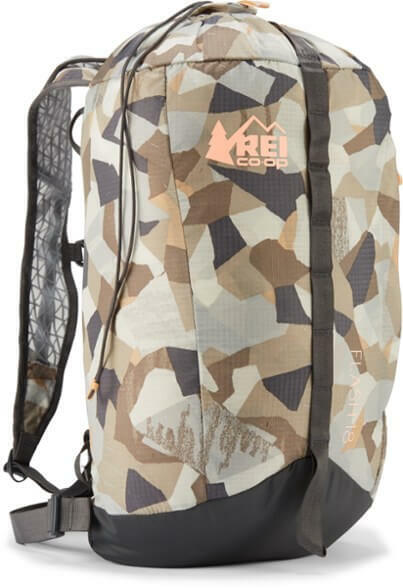 The REI Co-op Flash 18 Print Pack is a solid choice for casual hiking in Iceland. While this pack doesn’t come with the bells and whistles such as pole loop, hip belt, rain cover, and structured back — the large top opening makes it a super convenient choice for carrying plenty of layers and rain gear, and the minimalist design keeps the weight down, which means a lighter carry on long walks. The front pockets are great for storing snacks, too! A hybrid pack for the hiking minimalist. Spacious, versatile waste pack with quick access to pockets with essentials. This small package packs a big punch. With an outer bungee system and tons of internal padding, the Mountainsmith Day Lumbar Pack is the perfect pack for a minimalist while hiking in Iceland. With quick access to hydration, a spacious pocket for storing an extra layer or two, and removable shoulder straps, this pack is a jack of all trades. Just remember to bring a bigger backpack if venturing out far from transportation or shelter. Is Iceland on your bucketlist? Join us for a trip of a lifetime as we explore, hike, and relax in the land of fire and ice!